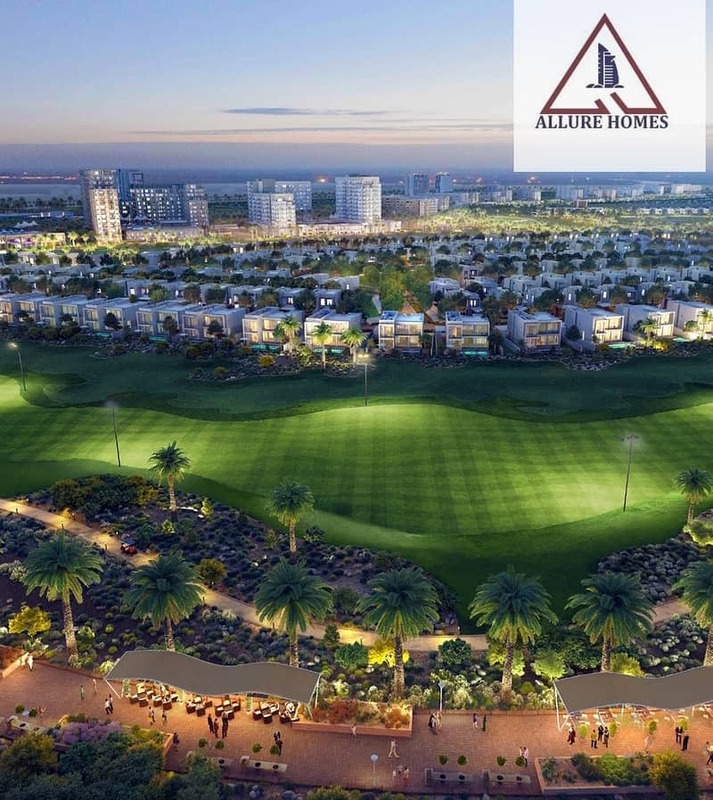 The Expo Golf Villas are located in the greenest upcoming neighborhood, minutes away from Expo 2020, 18-hole Championship golf course and the up comingglobal aviation hub. 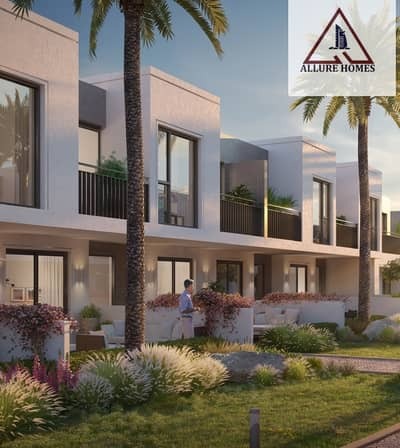 Expo Golf Villas are snuggled alongside the main boulevard. Contemporary style and a distinct form are integral to Expo Golf Villas design. With full height windows that promote natural lighting, the villas closer to the outer edges overlook the surrounding parks and fresh green meadows. The interiors of Expo Golf Villas are tailor-made for families. Every villa is finished in muted neutral tones to match your choice of furniture, while each room provides a light and airy space for shared memories. A generous patio & balcony will ensure your every morning breaks onto a soothing green panorama. 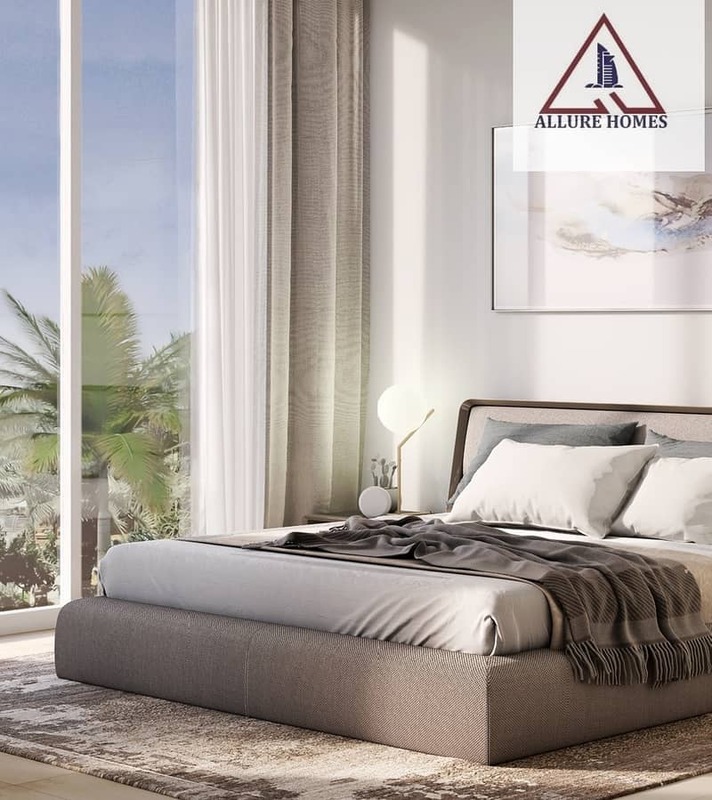 Just 7- minute drive from Al Maktoum International Airport. Only 35 minutes away from Downtown, Burj Khalifa and Dubai Mall. 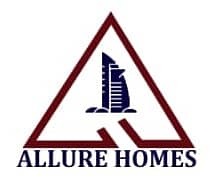 30 minutes away from Mall of Emirates, Dubai Marina and JBR. Only a short drive away from the vibrant Abu Dhabi, Emaar South promises to be the new centre of gravity in Dubai. With an 18-hole golf course, a regional mall and twenty-five parks dotted around the neighborhood, here you will find everything you need for a well-balanced life.